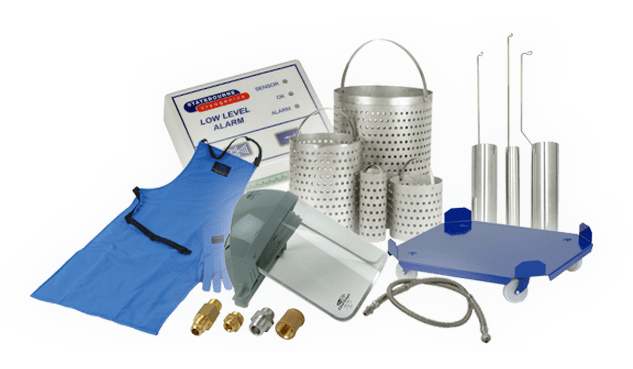 Phase separators are used in specialised applications requiring extremely high quality, low pressure liquid nitrogen on demand. The level of liquid nitrogen inside is controlled electronically through a pressure differential system. The reservior is vented to atmosphere at all times ensuring that the pressure inside is equal to atmosphere. This results in a volume of pure unsaturated liquid nitrogen. The pipelines used to connect gas cylinders from manifolds for uninterrupted supply of gas play such a vital role that cannot be overlooked.